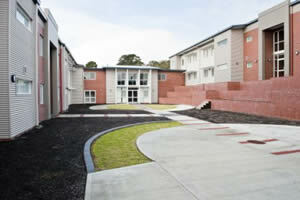 Albany Residential College is a co-educational boarding facility provided by the State Government of Western Australia for students of the Great Southern Region, to enable them to receive a secondary education without having to leave the area. The boarding facility extension and refurbishment was completed in 2009. 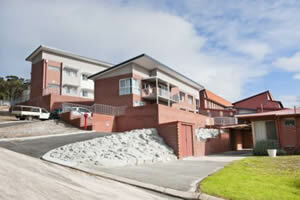 Powell Security Services provided access control and CCTV to the boarding facility. The doors are interfaced to the fire panel, and release on a fire alarm. Any alarm may be accessed and reset via the remote arming stations on each of the six levels on site, or the master station located in the administration office. The incident may be viewed live, or replayed as required from multiple recorders through the single keyboard interface.